Lieutenant Colonel Percy Fawcett served in WW1 and was mentioned three times in dispatches for gallantry and distinguished services in the Field. See more in our Explorers Gallery. 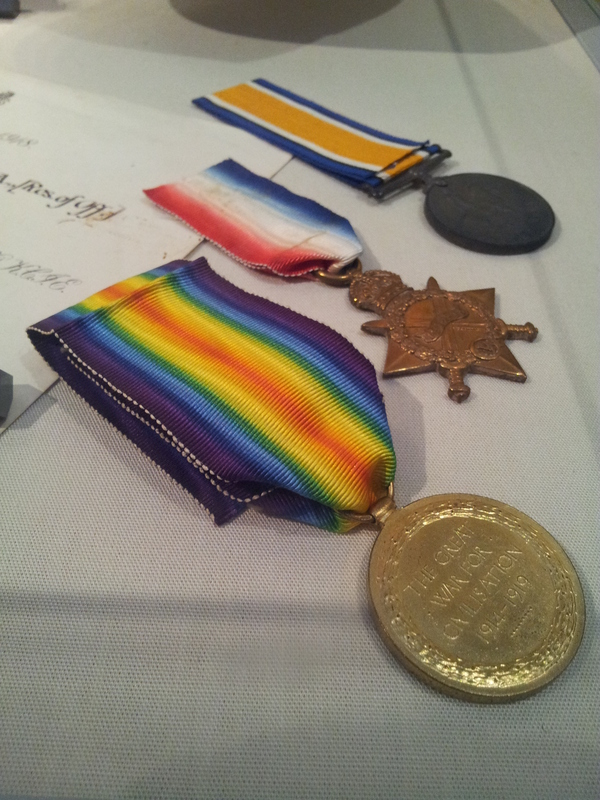 The medal shown here is dated 13th November 1916. As well as the 1914-15 Star, The British War Medal and the Victory Medal 1914-18, he also received the DSO (Distinguished Service Order).